With summer in full swing, it’s clear that your kids’ play time may need some therapy to cope with high temperatures and high expectations of summer vacation. By now, most families have seemingly exhausted their daily summer routine and favorite in-town outings. The high temperatures and low frustration levels often lead to phrases like, “I’m bored!” and “Is it August yet? !” from both kids and parents alike. Over the next few weeks, we will post different ways to overcome the mid-summer slump! * Feel important or that they count? 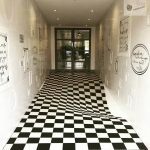 * Take on new challenges with courage? * Believe they can be successful and capable? These Crucial C’s are important indicators of behavior and it is important that children feel connected, courageous, capable and that they count. This week, we will tackle CONNECT. 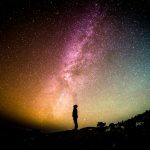 In this age of technological connection, we often forget that human connection is one of our most important needs. 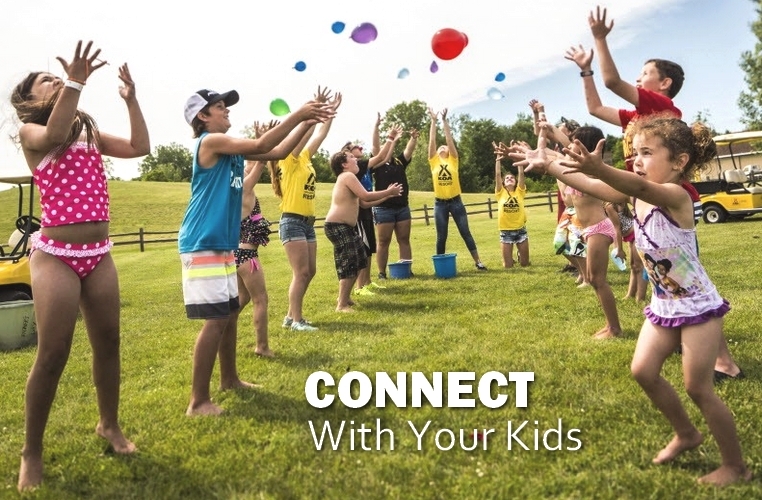 Listed below are three great ways to CONNECT with your kids this summer and build lasting memories. An important place to start when creating routines or planning an activity for your family is to invite your children to be a part of the process. We all want to know that our input is valued and appreciated! Start the process by asking your children what they’re interested in and what they are definitely not wanting to do. Brainstorming ideas as a family can be fun and give you information that you weren’t expecting! Remember to allow space for all suggestions and focus your attention on each child’s individual needs for connection. Do they want alone time with parents? Do they prefer being outside with a big group? Everyone connects in different ways; so it’s important to allow kids to have their input. Quick Tip: Let each child choose an activity for the week and encourage them to make their own decisions. Then, one the day of their activity, celebrate their choice as a family. As so many parenting magazines and news reports suggest that it’s important to be mindful of the time spent using screens (TVs, iPads, Phones, etc. ), however, sometimes screens are educational tools and easy ways to combat parental fatigue. Consider how and when your family is using screens and build time (and even days) apart from them so that you and your children are connecting with one another. Remember that limiting screen time also means limiting it for parents, too! Join with your children and model the importance of meaningful relationships. Quick Tip: Set a limit of personal screen time for everyone (this means parents, too!) in the house. Also, create a time for the family to use the screens together once a week. Maybe your family will decide to watch a movie together or play an online game. Check out this article for more information about how screens are used in families. You are not alone! Other parents and caregivers are facing the same mid-summer slump and looking for ways to change up their routines. Reach out to family and friends and collaborate on activities and share the summer with people around you. Your child’s need for connection includes others outside the family! Creating play time with other people weekly can help give kids and caregivers new scenery and time apart from one another. Quick Tip: It is important to encourage children to build social relationships outside of the family. A team building activity, such as a relay race or scavenger hunt allows children the opportunity to practice connecting with others while working towards a common goal! Try some of these great team building games with your children and their friends. 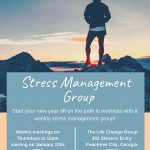 Dr. Pamela Wright, Founder and Clinical Director at The Life Change Group, is a Licensed Psychologist in Peachtree City, Ga. where she provides therapy and counseling for individuals, couples and families, as well as conducts educational and psychological testing and assessments. 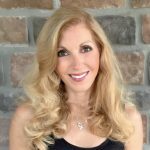 She has been interviewed on NBC News (WXIA) and WSB-Radio for her expertise in stress & anxiety, disordered eating and family therapy.